With the new line IDEA, CIB UNIGAS presents to the market a new concept of modern, functional burners for small and medium appliances. 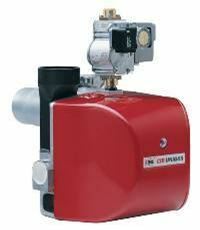 These burners are particularly suitable to work on high efficiency boilers. The burner is designed to be aesthetic and functional but at the same time gives prominence to innovative technologies. The cover, easily removable, is heat resistant (ABS material). 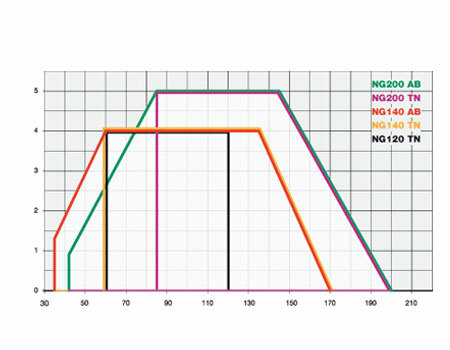 Moreover the new boiler connection flange improves the seal and overall dimensions. which can be moved and attached to special fixings within the burner to make maintenance easier. Combustion head can be easily set by the adjusting screw, without removing the cover. A special air inlet ensures the lowest noises level.